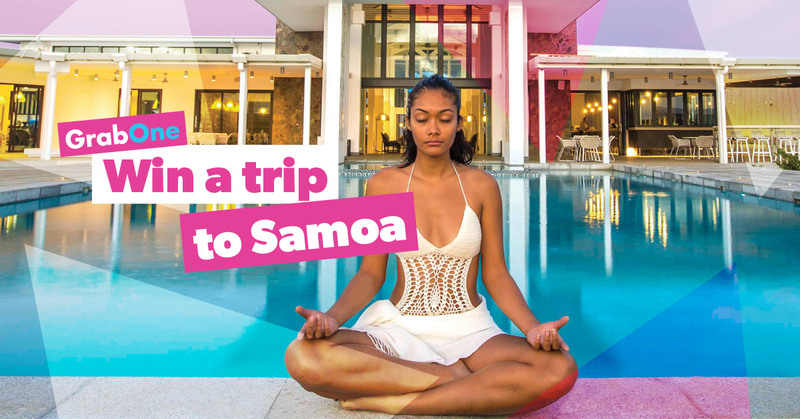 Win a five night family trip to Samoa! Just buy anything on GrabOne between April 18th and April 28th 2017, and you’ll automatically go in the draw to win a trip for two adults and two children to Samoa, including flights and accommodation. And every item purchased is another entry! Total value up to $9,365. Sound good? Then it’s time to get shopping!